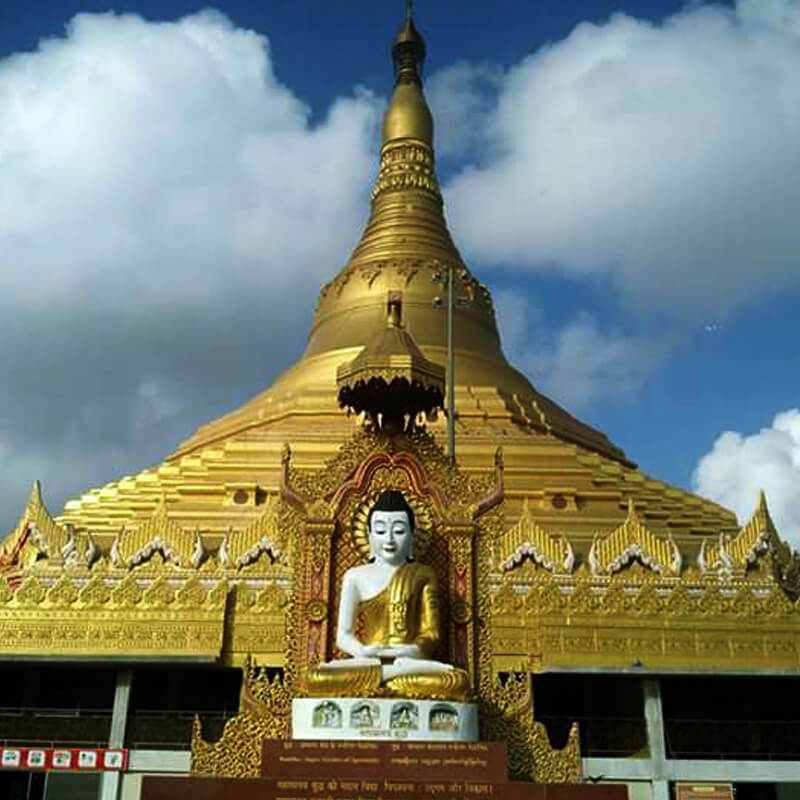 In the modern era, the spread of Vipassana started from 1969 when Mr. S. N. Goenka, a dhamma messenger of modern times, returned to India - the country of origin of Vipassana, where Buddha’s teachings were totally lost and ‘Vipassana’ was a foreign word. Long ago, the Ganges of Dhamma flowed from India to Burma; the time was ripe for it to return to its native land. 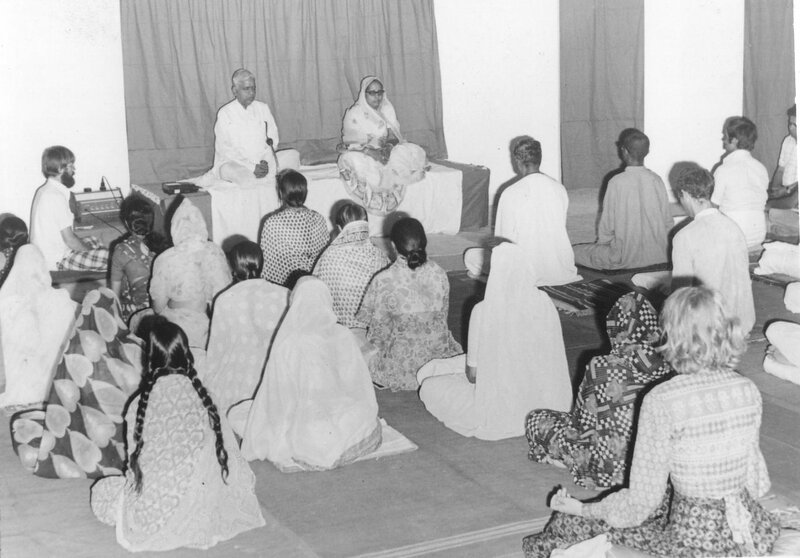 After initial difficulties, Mr. Goenka conducted his first Vipassana course in Mumbai for his parents and few family friends. 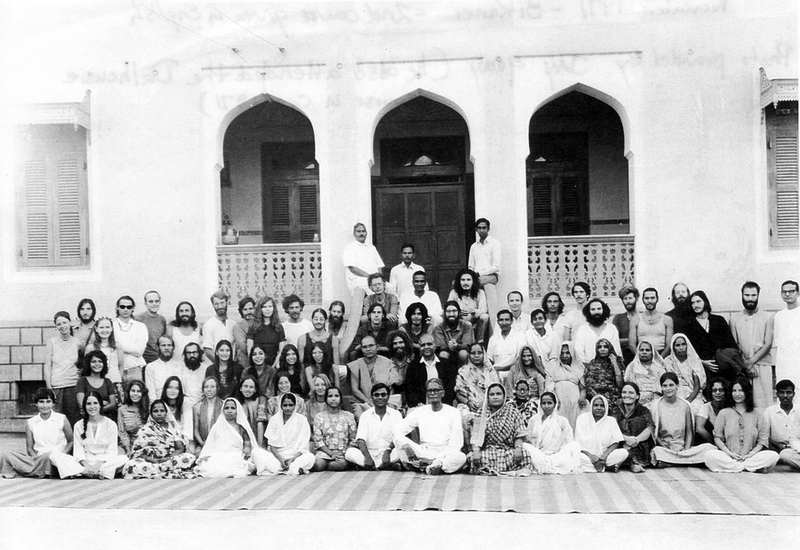 On the completion of the first course, another course was immediately organized in Madras. Courses started being conducted one after the other - the clock of Vipassana had well and truly struck. Students who benefited from these initial courses, enthusiastically came forward to arrange future courses. 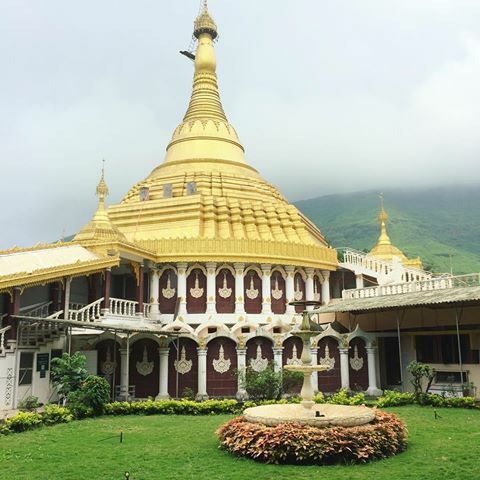 People started offering places to conduct Vipassana courses - Dharamshalas (rest houses for pilgrims), college or school buildings, the hostels of universities and research institutes, library buildings, stadiums, prison buildings, royal palaces and crumbling ruins. It was as if all gates opened to welcome Dhamma wholeheartedly. 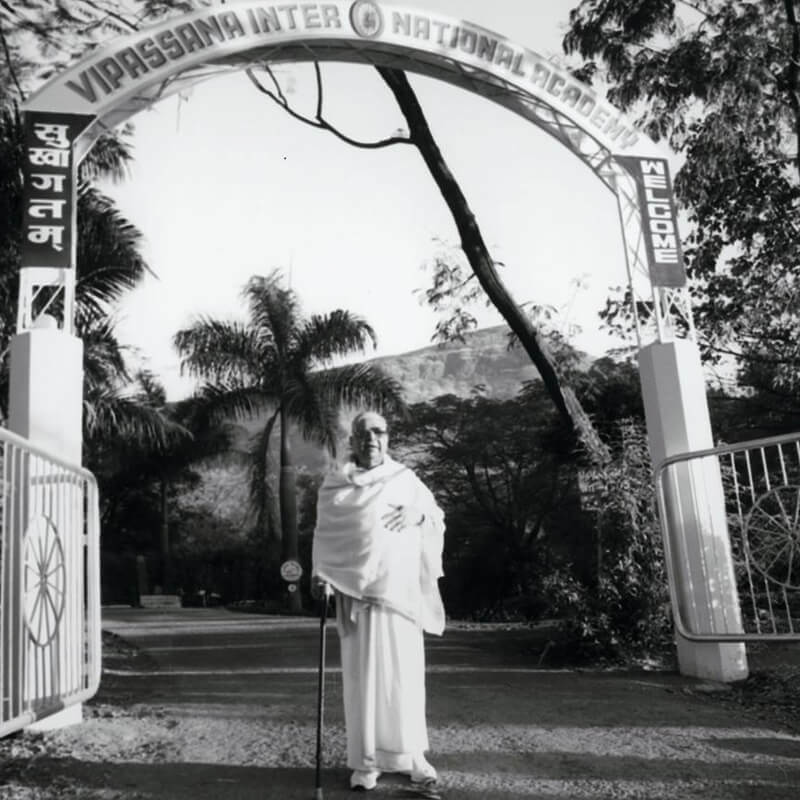 People of every background were drawn to the bank of the Ganges of Dhamma to quench their thirst: The miserable inhabitants of luxurious skyscrapers in the great cities, people living in huts and even the homeless who sleep on the footpaths, have-nots of the lowest strata of society, professionals and urban intellectuals, illiterate villagers, people overwhelmed with pride at belonging to a high caste, people suffering from discrimination and from their own sense of inferiority at belonging to a low caste, Hindus, Muslims, Buddhists, Jains, Sikhs, Christians, Parsis, Jews, Indians and non-Indians. 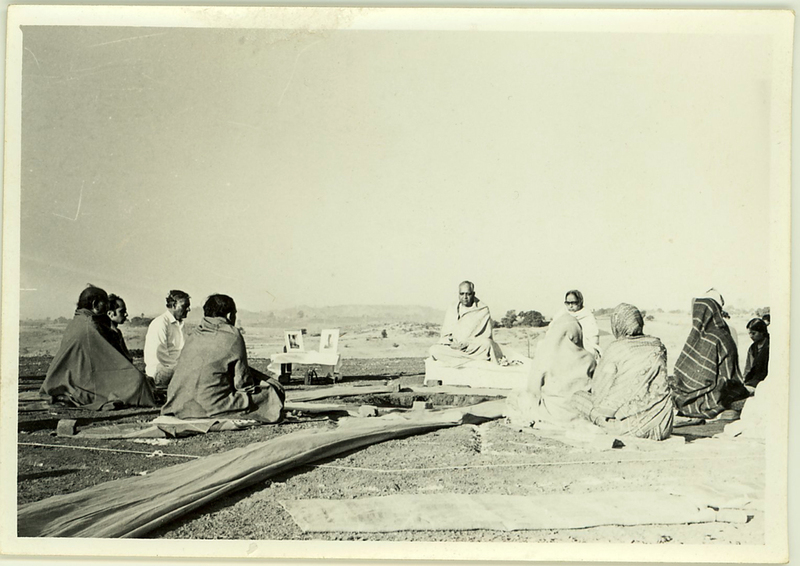 From 1969 to 1975, Vipassana courses were held across 11 Indian states and 37 towns and cities. 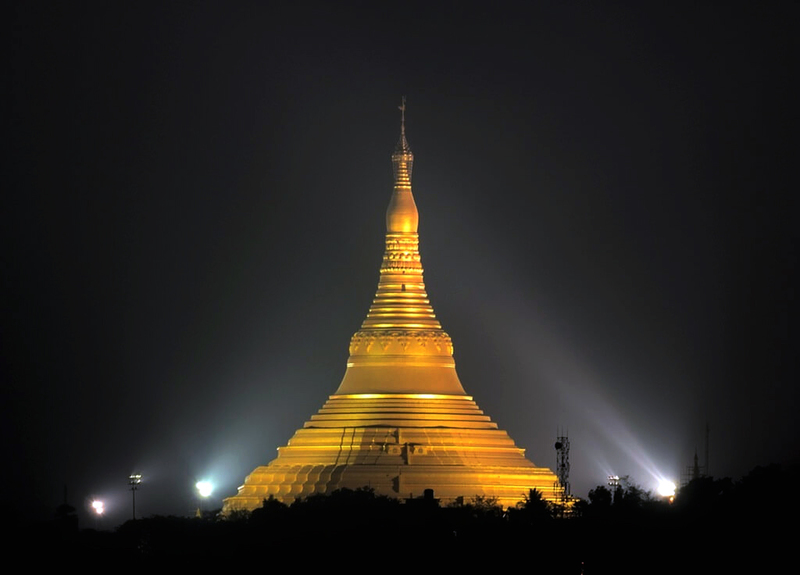 By 1979, there were three centres in India, and the nucleus of the meditation pagoda was built at Dhamma Giri. 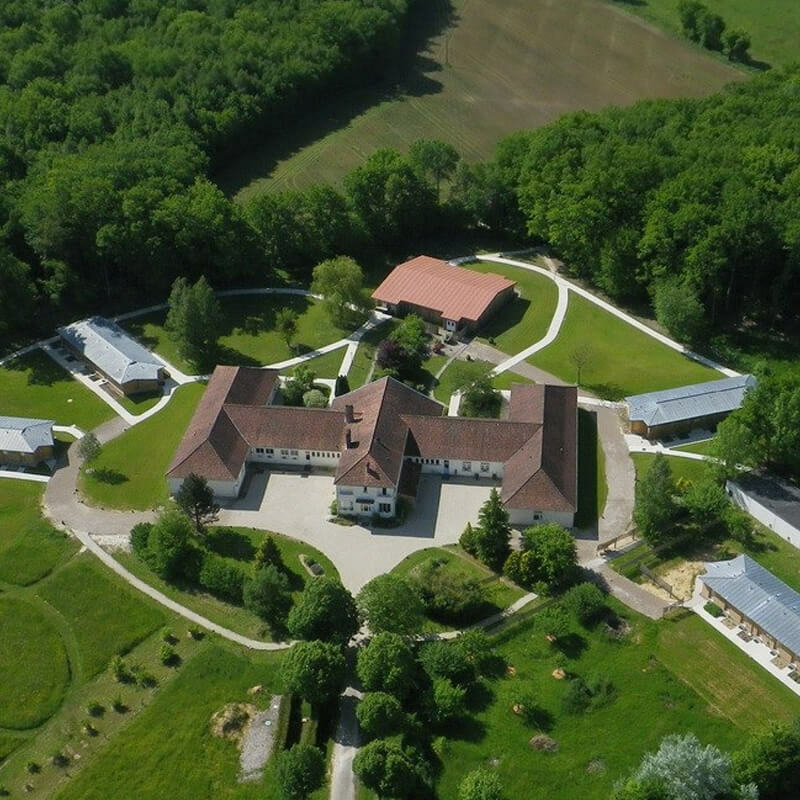 The first course to be conducted in the West was in France, in 1979. After that the floodgates of Dhamma opened there as well. 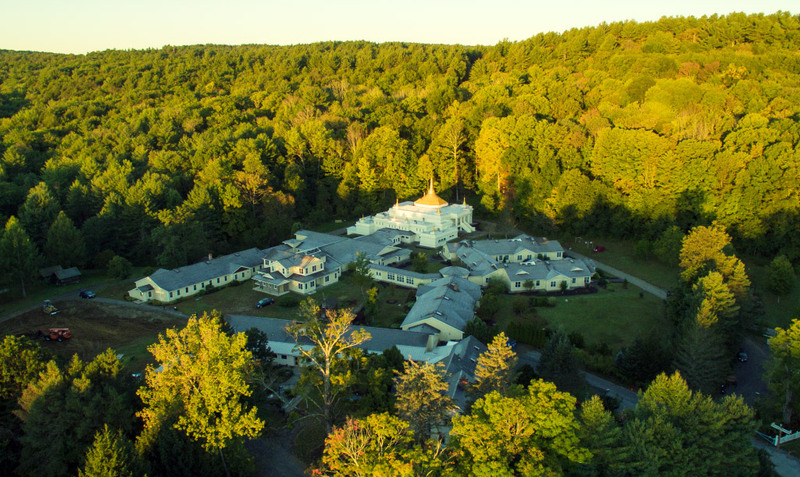 Since 1969, the pure stream of Dhamma has swelled into a mighty river, bringing happiness to people across the world. 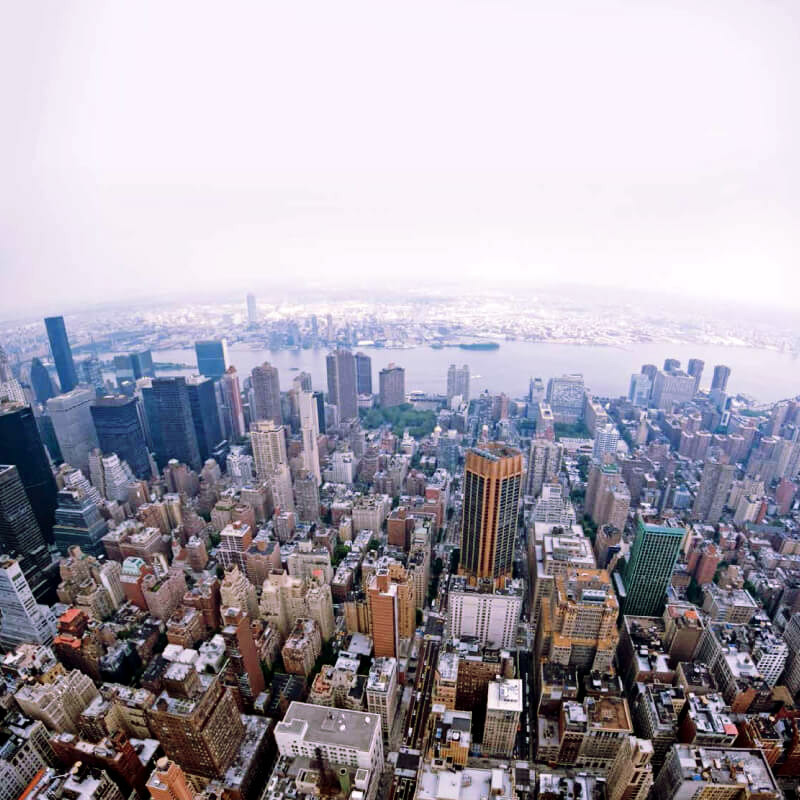 Today, there are 170 centers and 129 non-centers around the world. Hundreds of assistant teachers are conducting the courses on behalf of Mr. Goenka with the help of selfless service of grateful old students. 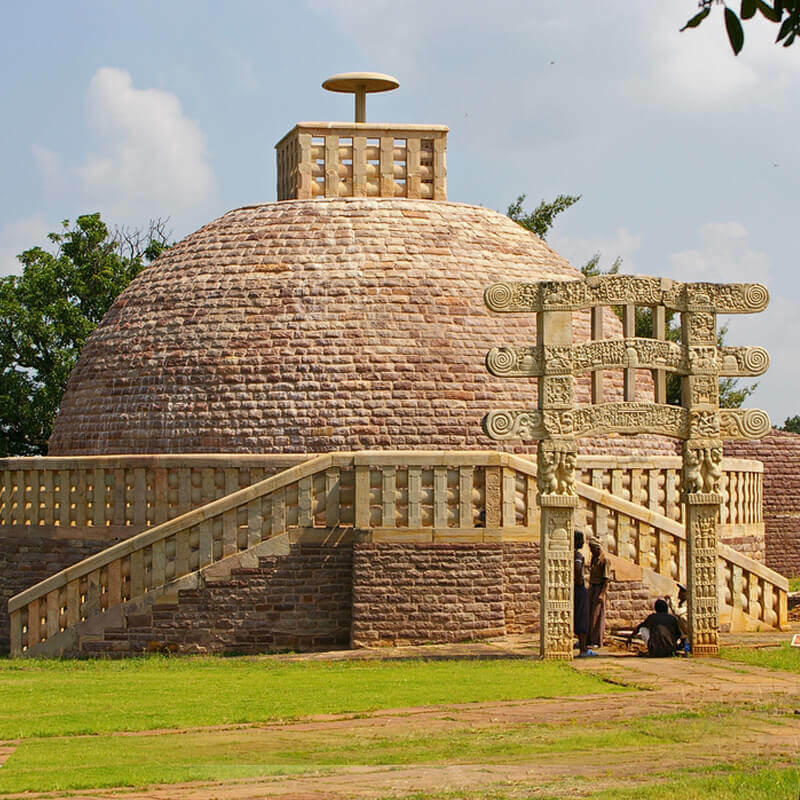 Like ancient times, the volition of these dhamma servers is the same - ‘For the benefit of many...for the welfare of many.’ For more details regarding rise and spread of Dhamma in India, please click here. 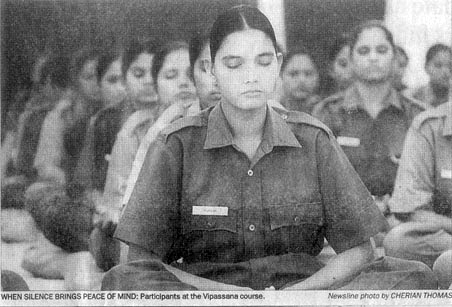 Vipassana courses conducted in the prisons of India, Nepal, Thailand, England and America have played an important role in improving lives of prisoners. Courses were conducted in India for leprosy patients bringing about an improvement in their attitude to life. They did not suffer from an inferiority complex, as much as they did in the past. 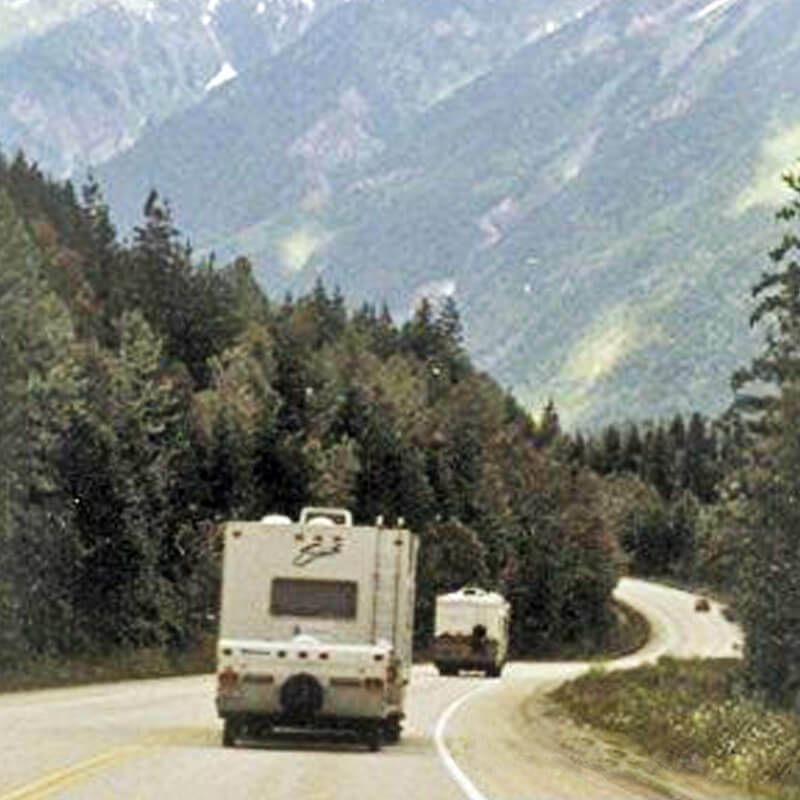 Vipassana brought smiles on their faces. 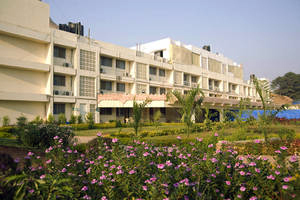 Vipassana courses were conducted in India and Nepal for the visually impaired too. 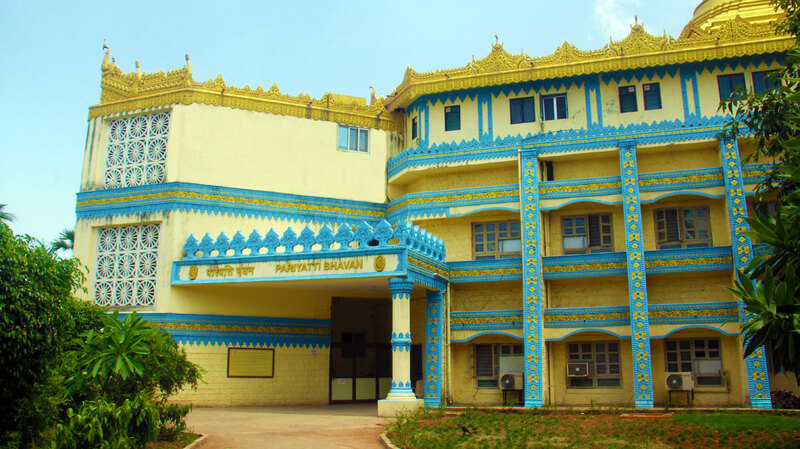 Those addicted to gambling, tobacco and other intoxicants, including drugs, have become free of their addictions by the practice of Vipassana. 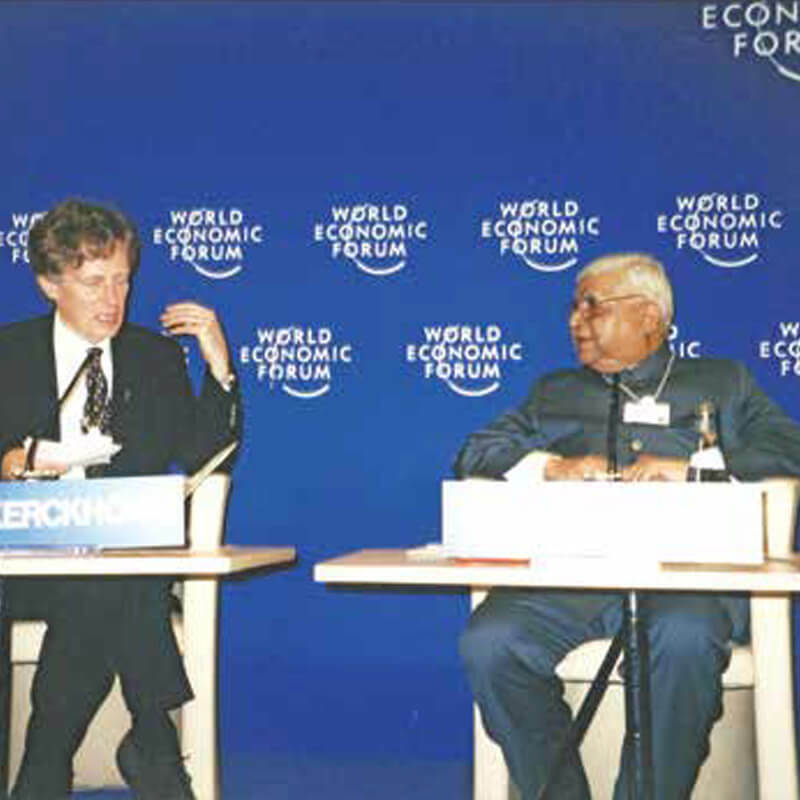 With the help of the Government of Switzerland and Australia, a lot of work has been done in this direction. 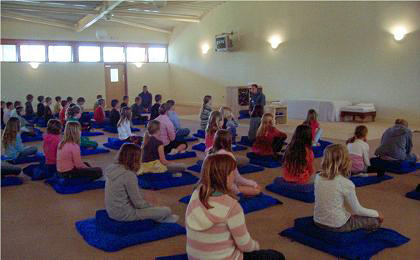 In India and other countries, thousands of students from the elementary to high school level and college students have benefited from Ānāpāna and Vipassana respectively. 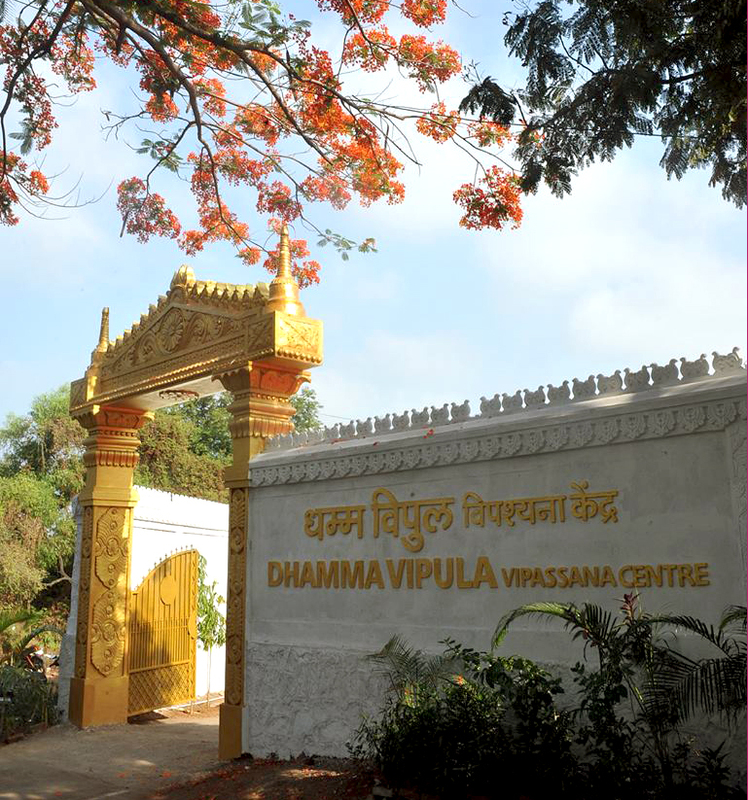 It has resulted in an increased number of children Anapana courses and Teenagers' Vipassana courses. 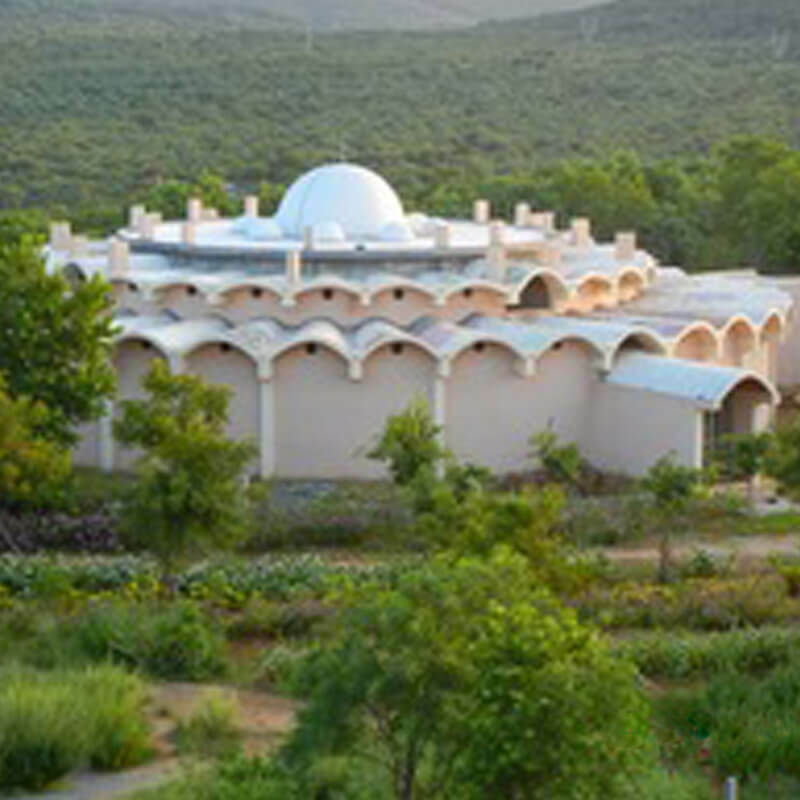 In addition, the Maharashtra Government has started a MITRA project through which the teachers of all the Government schools are taught Vipassana and the students are taught Ānāpāna. 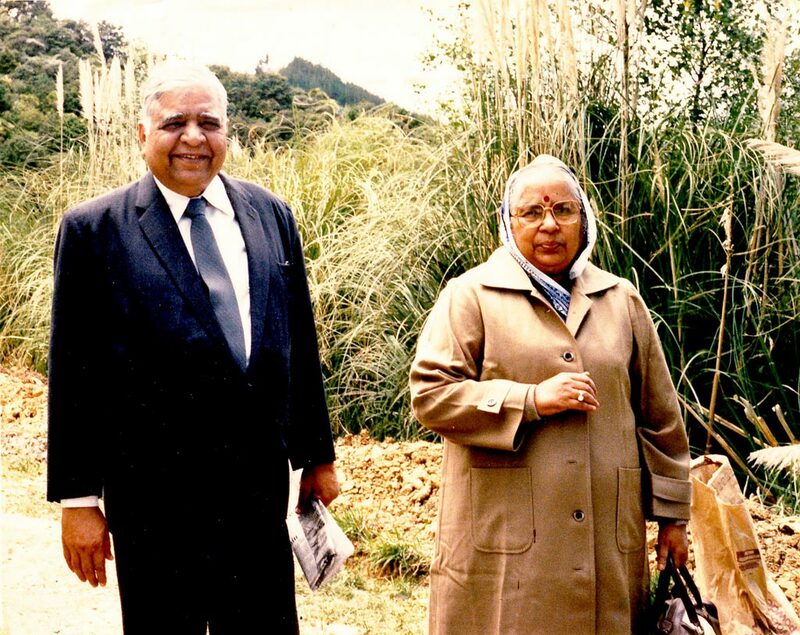 This is an inspiring journey of Mr. S. N. Goenka and his students in carrying forward the torch of pure Dhamma, history of Vipassana centers and the milestones in the spread of Vipassana.